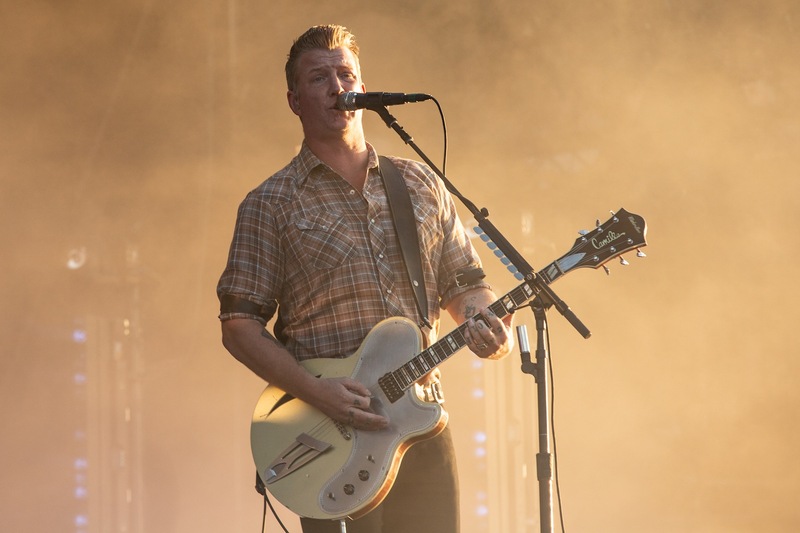 The sun shone, the queues extended round the block, but Queens Of The Stone Age still reign supreme as one of the most potent rock 'n' roll elixirs on the planet. 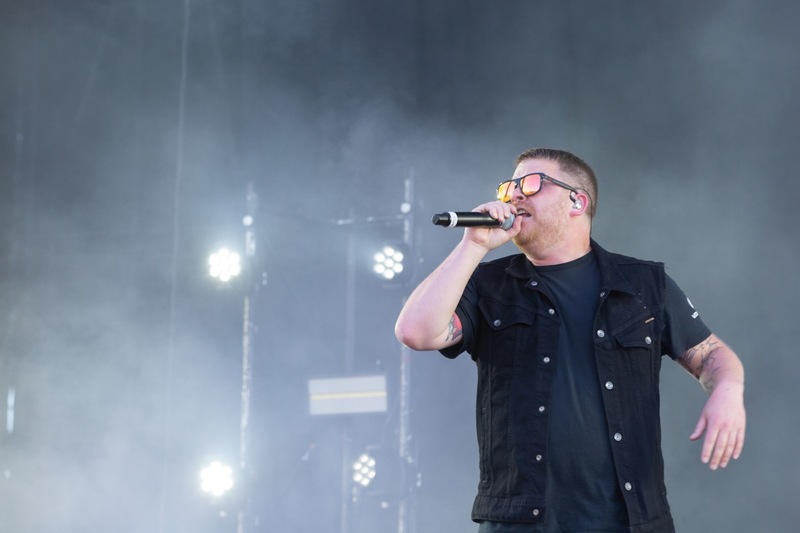 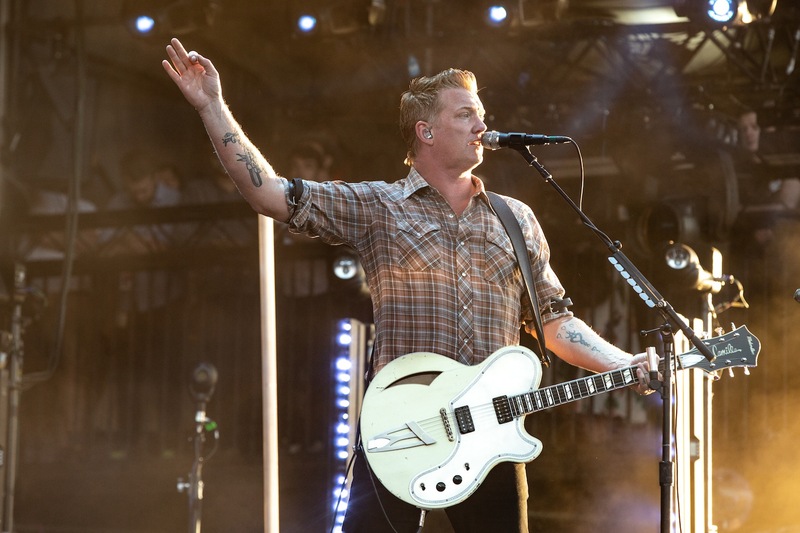 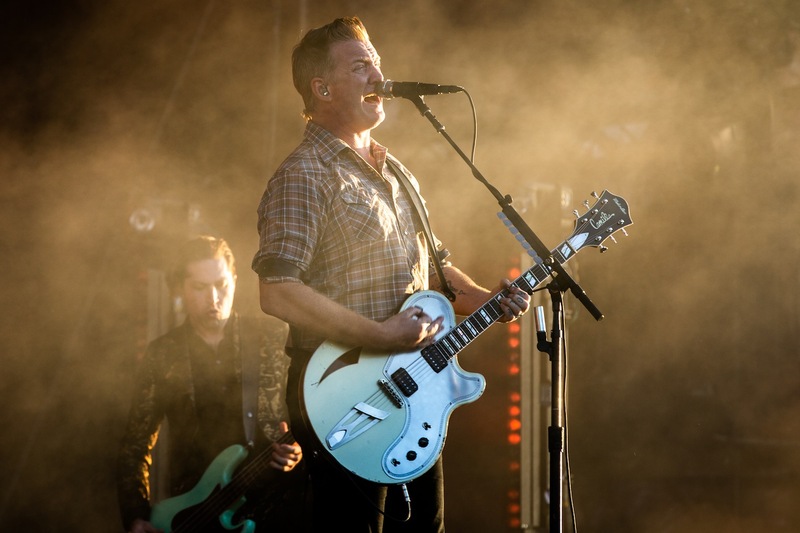 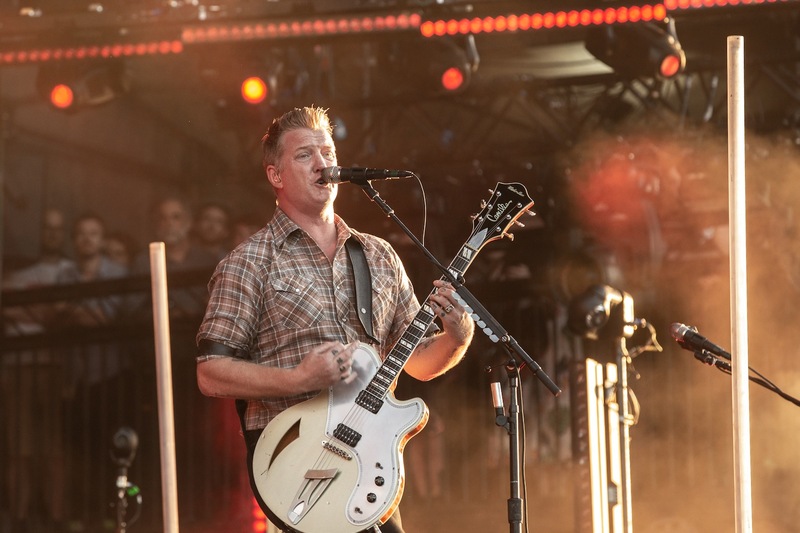 The band's set at Finsbury Park in North London may have made some rather awkward headlines for the organisers, but there was little doubting the visceral sincerity of Josh Homme & Co.
Not that the supporting cast didn't live up to the occasion. 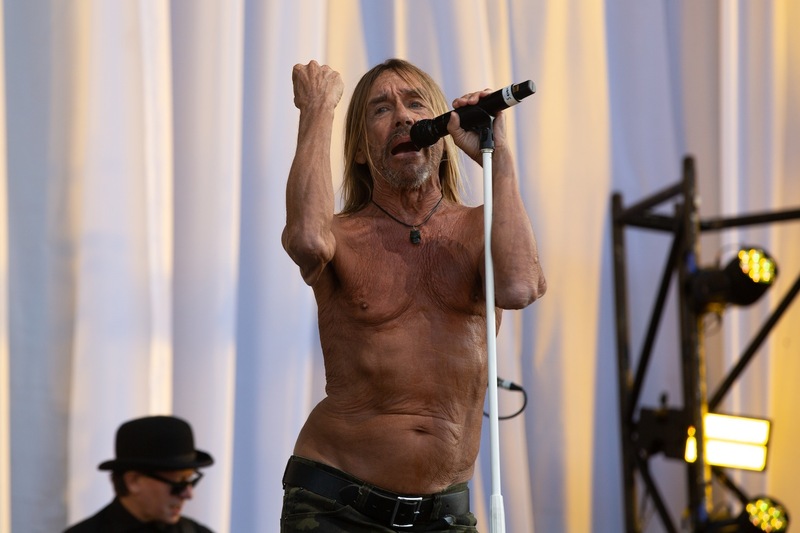 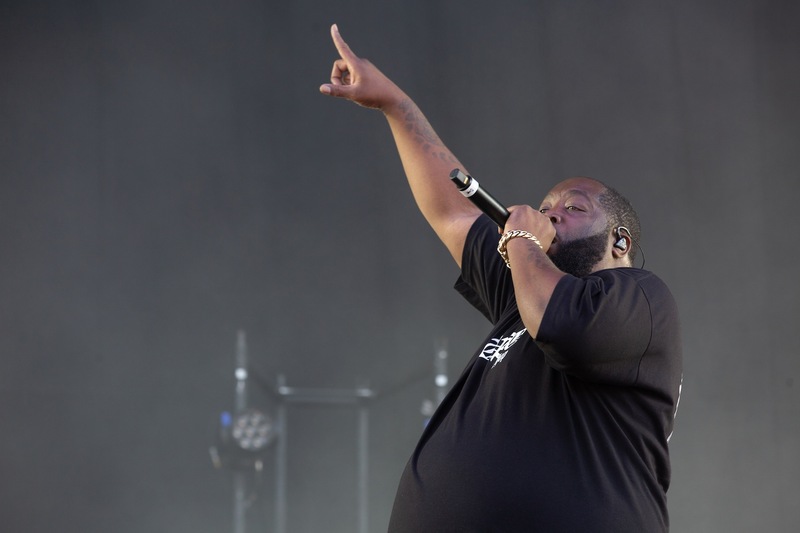 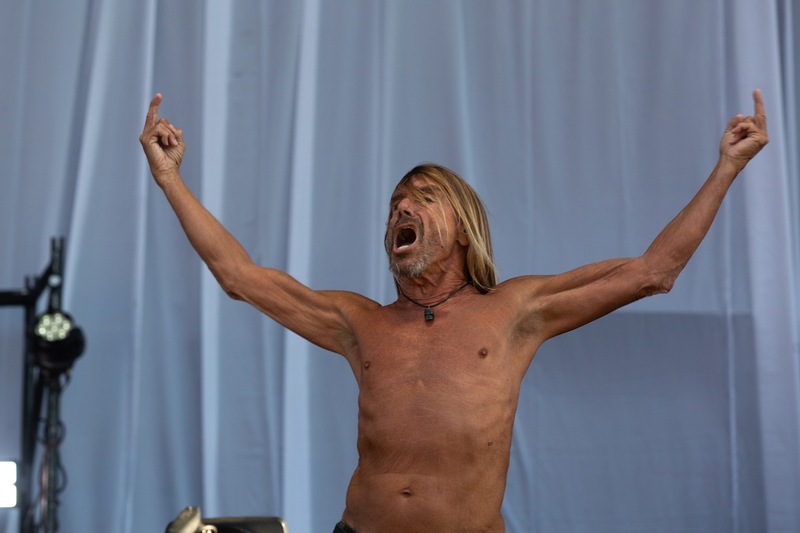 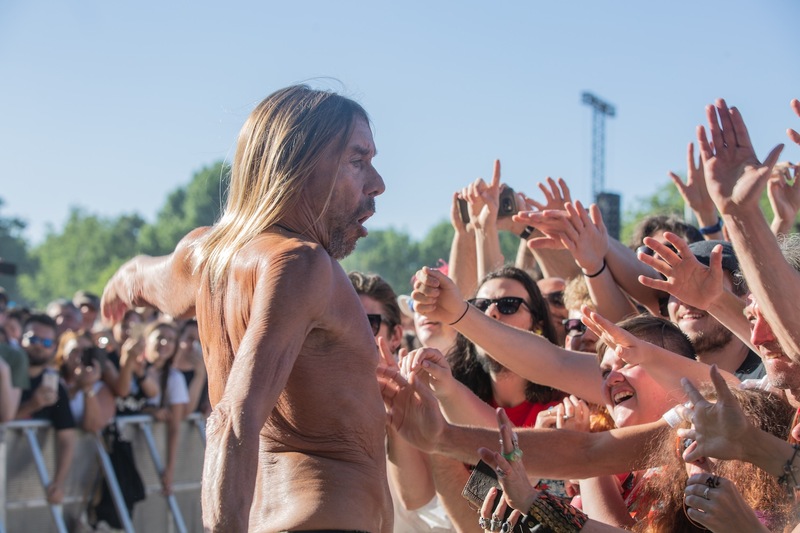 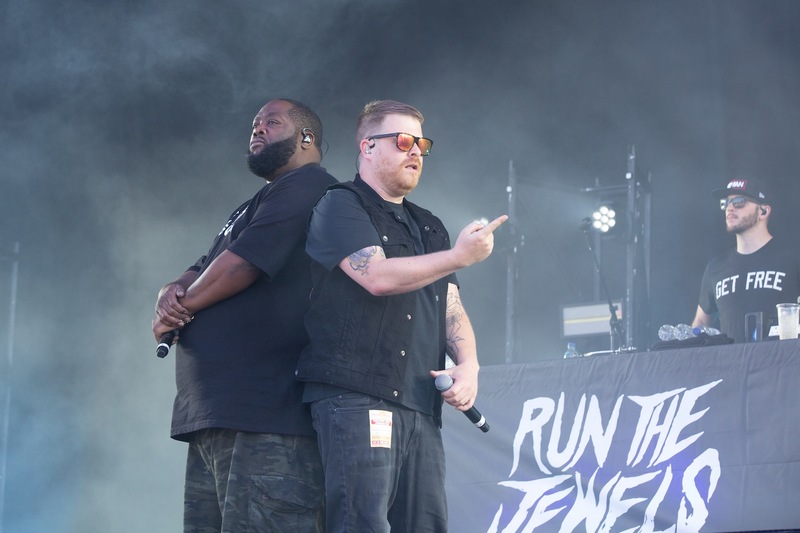 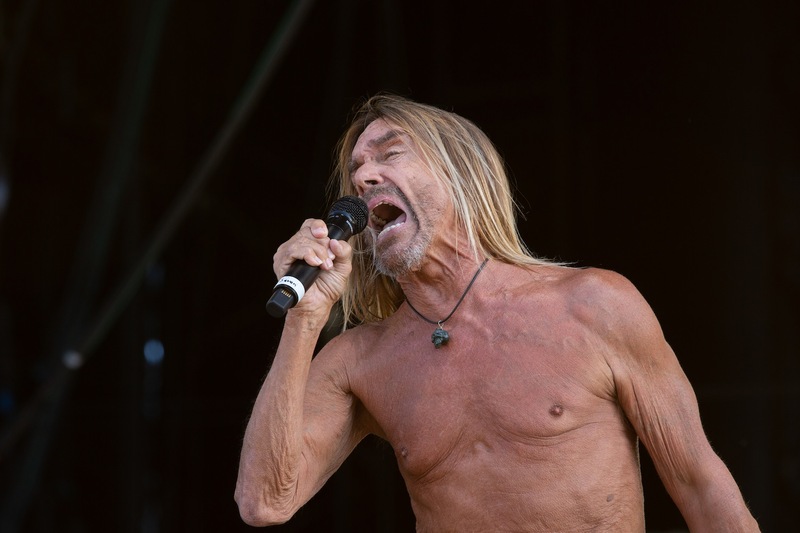 Iggy Pop remains a feral monster, while Run The Jewels proved that they, too, could handle an outdoor show of this magnitude all on their own.